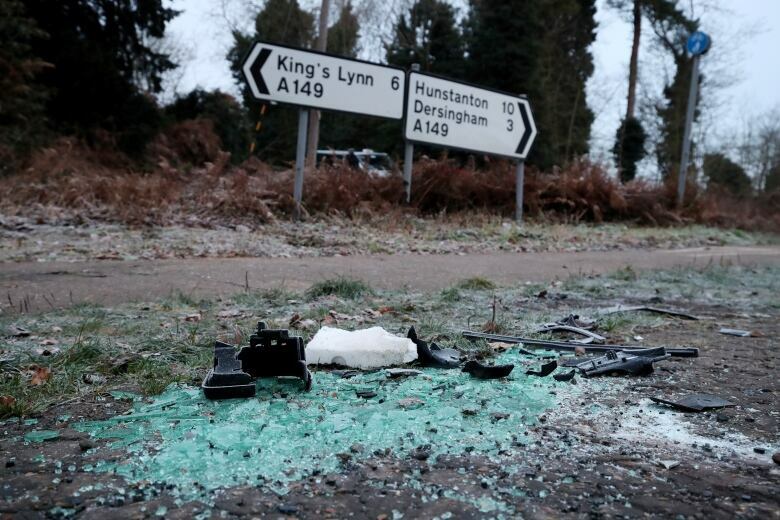 Philip was behind the wheel of a Land Rover near the Royal Family’s Sandringham estate in eastern England when he smashed into another car on Jan. 17. Philip had to be helped out of his overturned vehicle but wasn’t injured. Two women in the other car were injured, though not seriously, and a nine-month-old boy was unhurt. Norfolk Police confirmed Saturday the prince had “voluntarily surrendered his licence to officers.” It said an investigation file on the case had been handed to prosecutors, who will decide whether to press charges. In a letter of apology to one of the injured women, Philip said he was dazzled by the sun when he pulled onto a main road near the royal retreat 160 kilometres north of London.